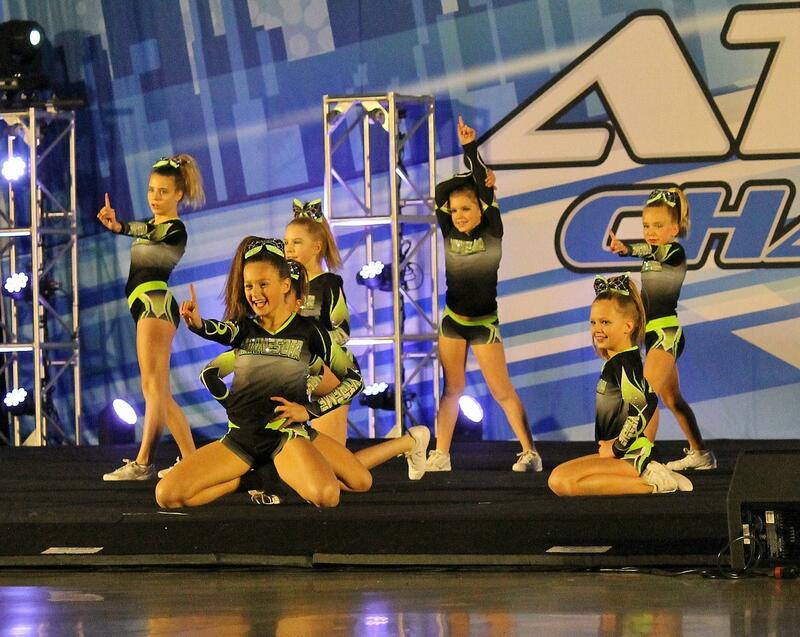 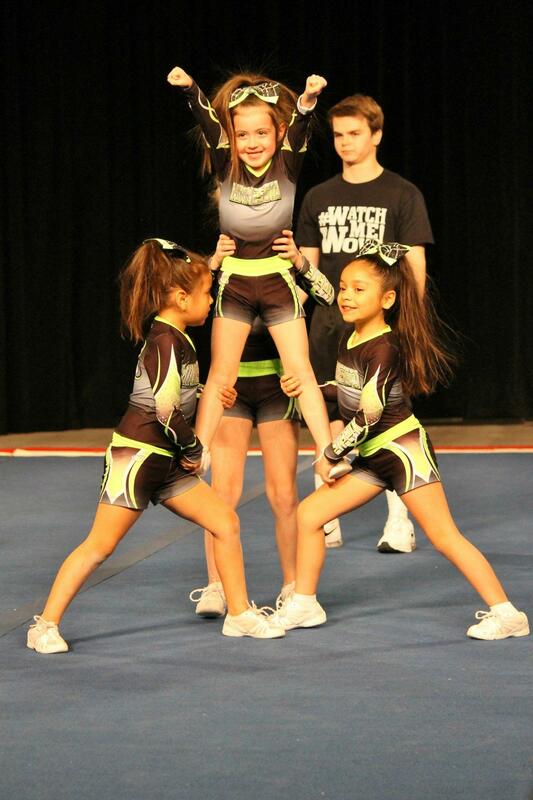 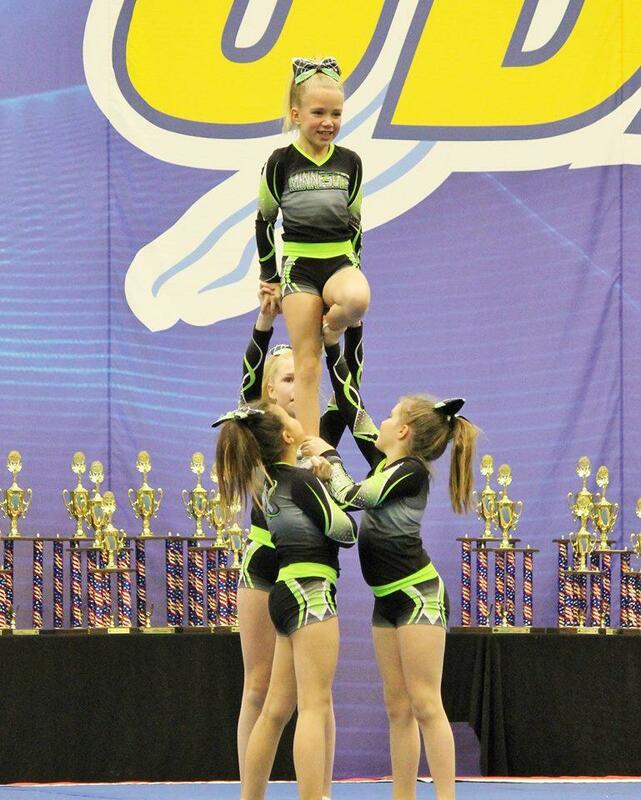 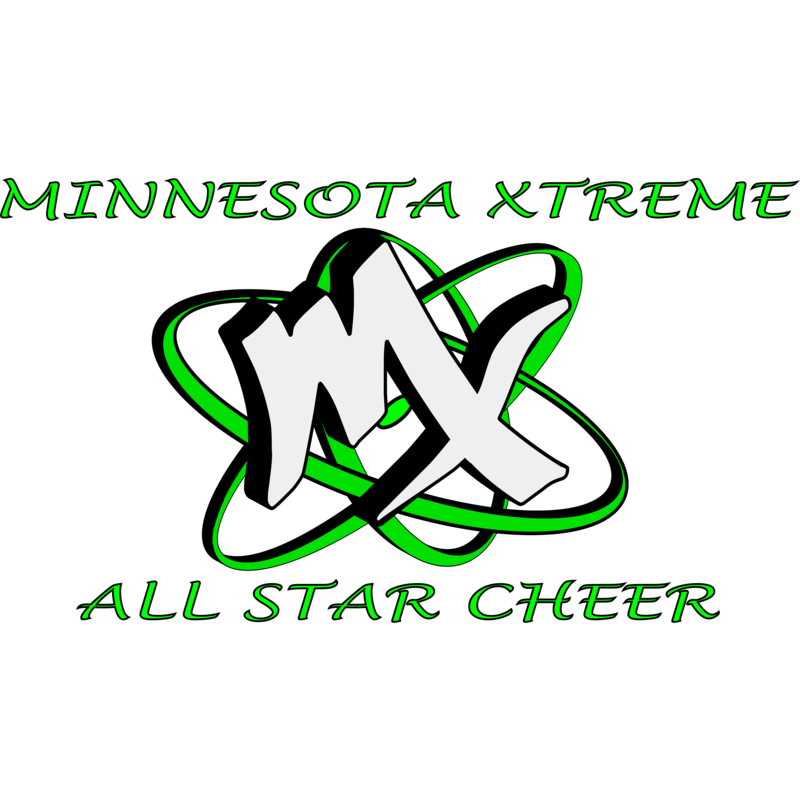 Minnesota Xtreme All Star Cheer truly offers something for EVERYBODY. 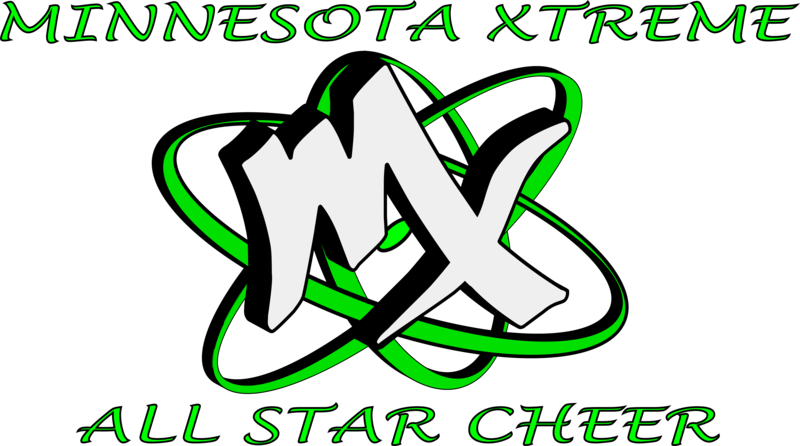 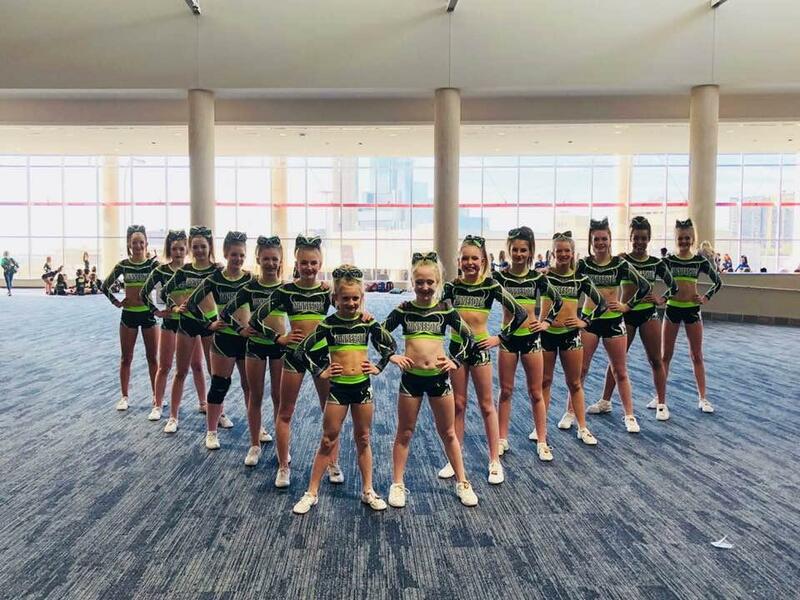 Located in Rochester, MN, 55901, Minnesota Xtreme All Star Cheer provides amazing classes in All Star Cheer, All Star Prep, Tumbling Classes, Camps & Clinics, Open Gym, Choreography and more. 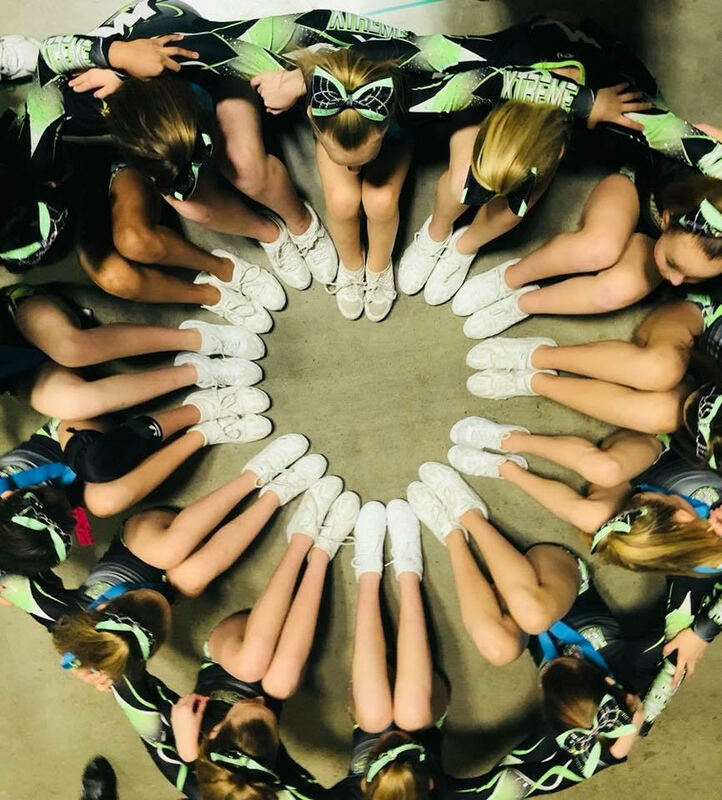 Our kind, courteous and friendly staff of professional educators is excited to meet you and help your family achieve your goals.